Lighthouse Outdoor Lighting of Charlotte specializes in landscape lighting design to highlight architectural details and landscaping features that are unique to your home and property. 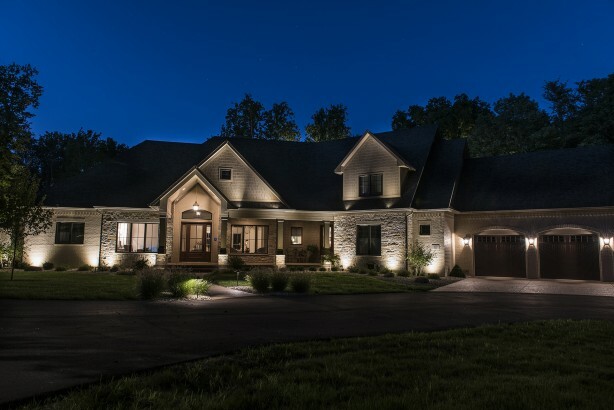 Our outdoor lighting designers create beautiful low voltage LED outdoor lighting solutions that will add incredible value to your home and lifestyle. See your property in a whole new light. 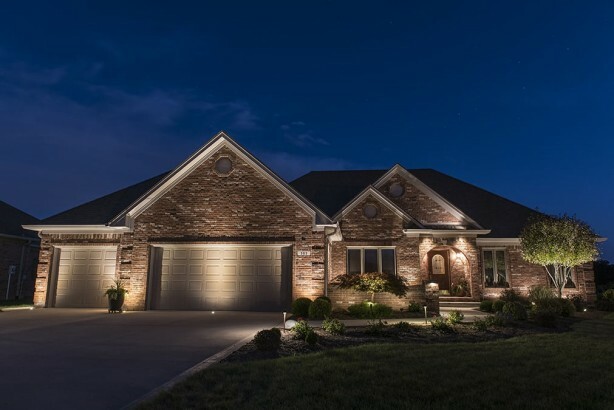 With every landscape lighting installation, you can expect superior quality workmanship and the latest in lighting technologies and equipment. A Lighthouse Outdoor Living® outdoor lighting installation is one of the most cost-effective ways to add value, curb appeal, safety, and security to your home. Included with your installation is a one-year worry-free maintenance program. Every Lighthouse fixture and power supply comes with a lifetime warranty. Lighthouse Outdoor Lighting of Charlotte can save you money on your power bill by updating your old lighting system to low voltage LED lighting, as well as save you a ton of money on the upkeep! 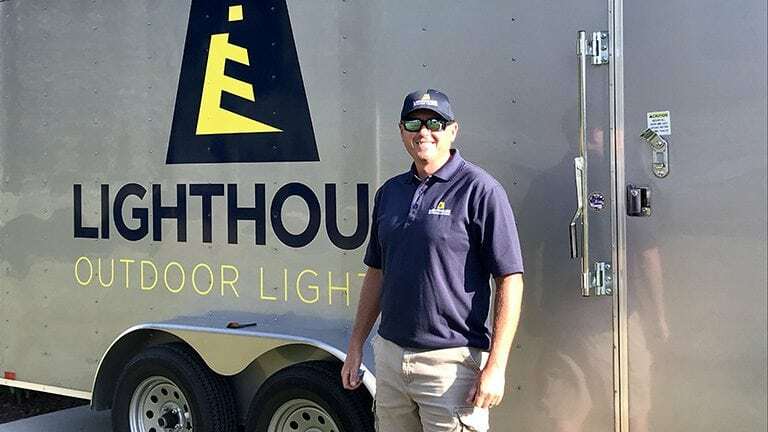 Tim Adcock, General Manager for Lighthouse Outdoor Lighting of Charlotte, has earned the respect of many businesses, local residents, and HOA Communities. He loves operating a local small business in his home state of North Carolina. 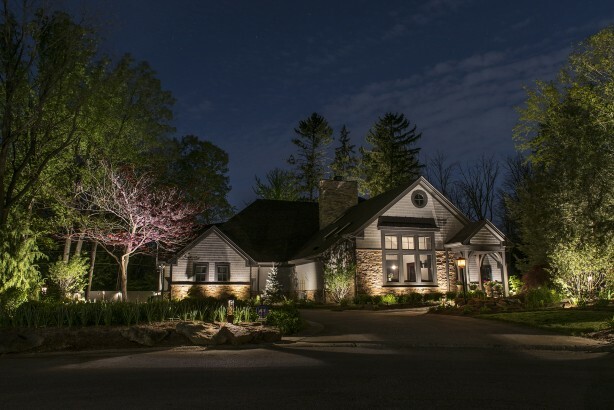 His team always takes the time to create the best outdoor lighting design for a customer’s taste, style, and budget. We look forward to working with you to make your lighting ideas a reality!